Recordable Live Auditions. 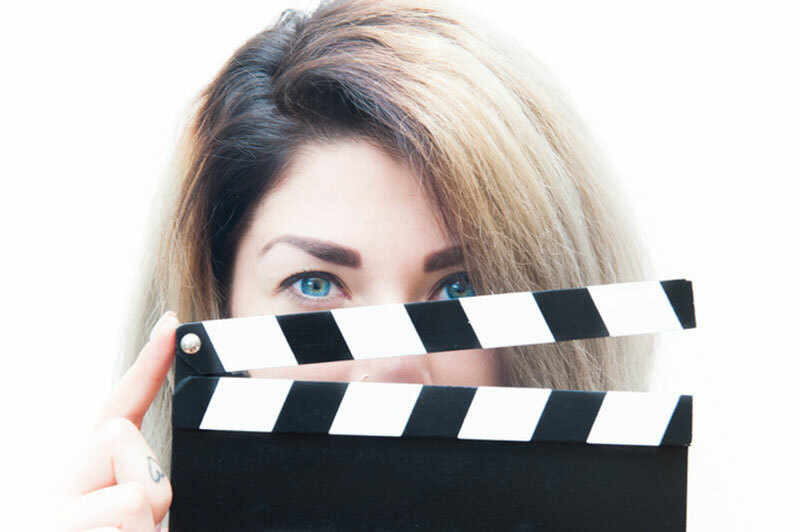 Work oportunities in the acting industry online for actors, singers and musicians for coverbands. Are you an actor? Use the Actor Portal. 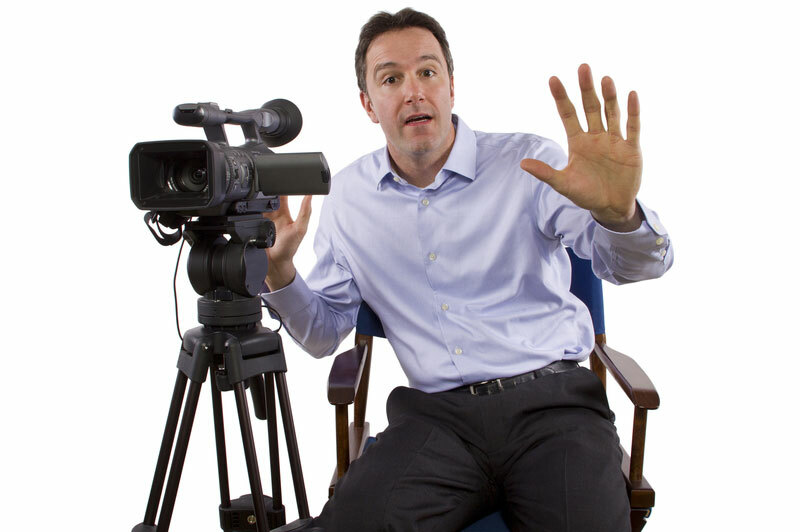 Are you a producer or casting director? Use the Producer Portal.